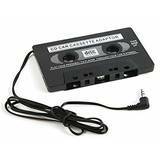 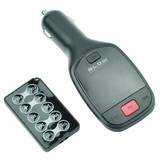 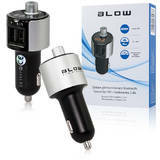 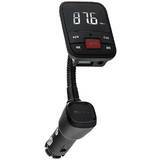 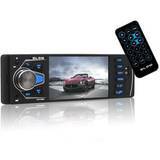 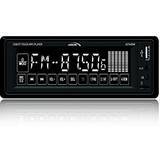 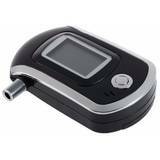 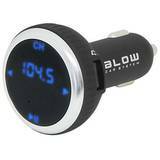 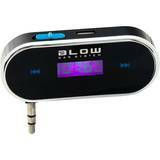 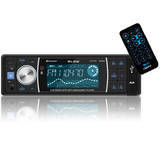 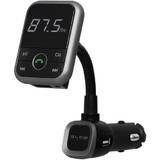 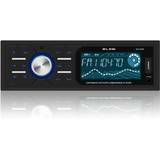 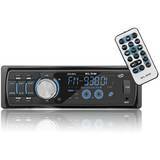 Player Auto Transmiter FM BLOW LCD black - AFTER TEST! 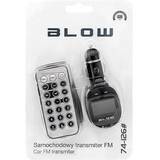 Transmiter FM BLOW LCD black - AFTER TEST! 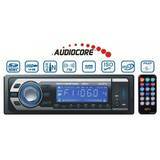 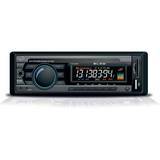 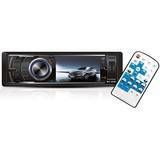 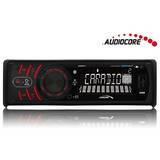 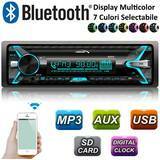 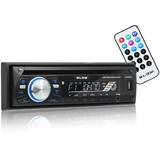 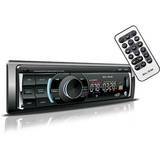 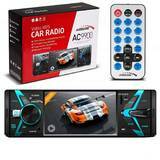 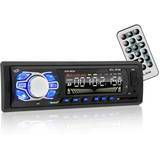 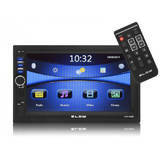 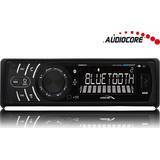 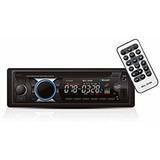 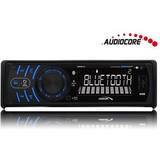 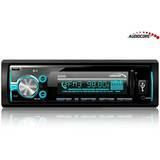 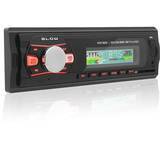 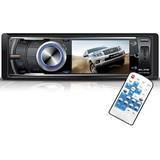 Player Auto Radio BLOW AVH-8603 MP3/USB/SD/MMC - AFTER TEST! 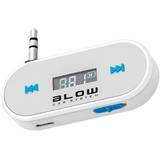 Radio BLOW AVH-8603 MP3/USB/SD/MMC - AFTER TEST!